Testify how you have found strength! Linda once told me “the fastest way to end a miracle is to question, ‘why? '” God creates small miracles in everyone’s lives. He touches us deep inside to pull out the best of who we are. In Linda, He’s found a disciple capable of using what she’s overcome to reach others and make them Strong. Throughout my life, I know she’s made me stronger. 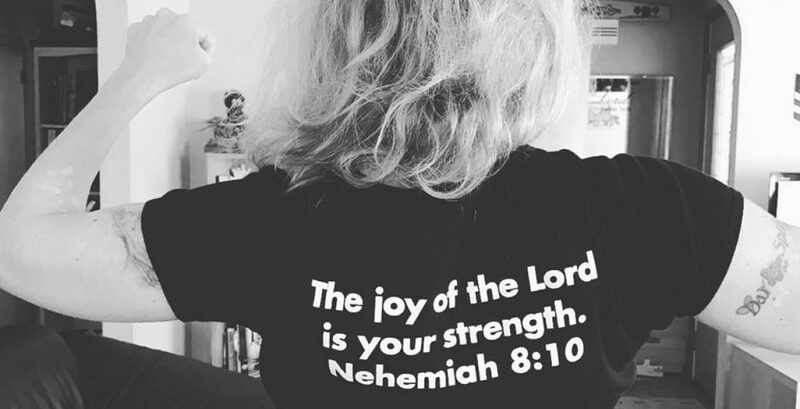 Join us as we help spread joy and the Word where and how we can. ~ Jennifer Altobello- Deschanel, co-founder. …she is Strong in name and spirit.